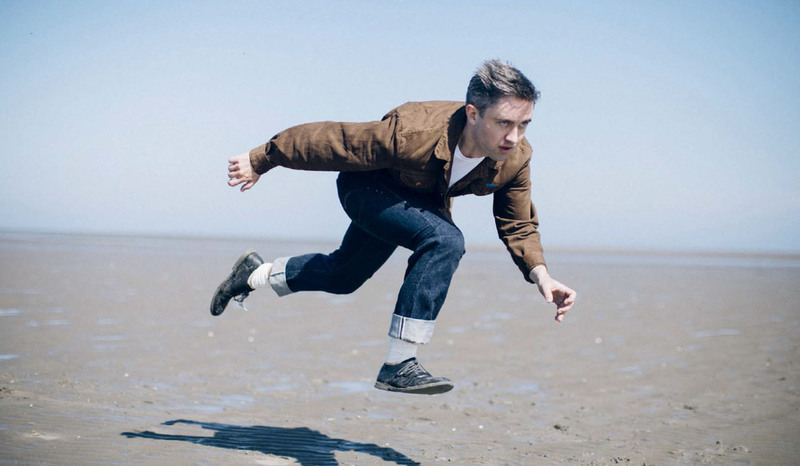 With the upcoming release of his new album, The Art Of Pretending To Swim and a show at the latest big music festival on the block, All Together Now, Conor O’Brien from The Villagers sits down with Peter Dunne to talk the commercialisation of Pride, the relief of coming out, and taking a new musical direction. It’s a hot day at the tail end of Pride week in Dublin but Conor O’Brien is enjoying ever sunnier climes. 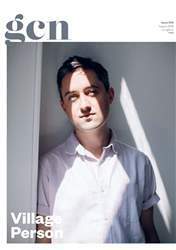 He’s in Madrid just as that city’s own Pride celebrations kick off, catching up with GCN to talk about The Villagers new album. A sonic departure from the raw introspection of Darling Arithmetic, this beautiful new collection of songs was a conscious attempt to try something new.